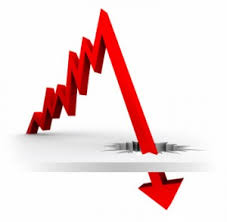 The RBA Board has elected to retain the Official Cash rate at the record low 1.50% for yet another month. 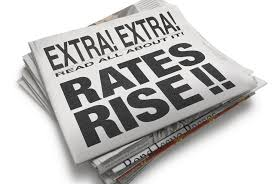 Please keep an eye on your Home Loan interest rate as several Banks have recently reduced their Owner Occupied Home Loan interest rates whilst other Banks have taken the opportunity to increase their interest rates (& profit margin). Interest Rates on Investment Property Loan have increased across the board following recent changes in requirements by ASIC, although once again some Banks have passed on the minimum increase whilst other Banks appear to be taking the opportunity to increase their revenue. 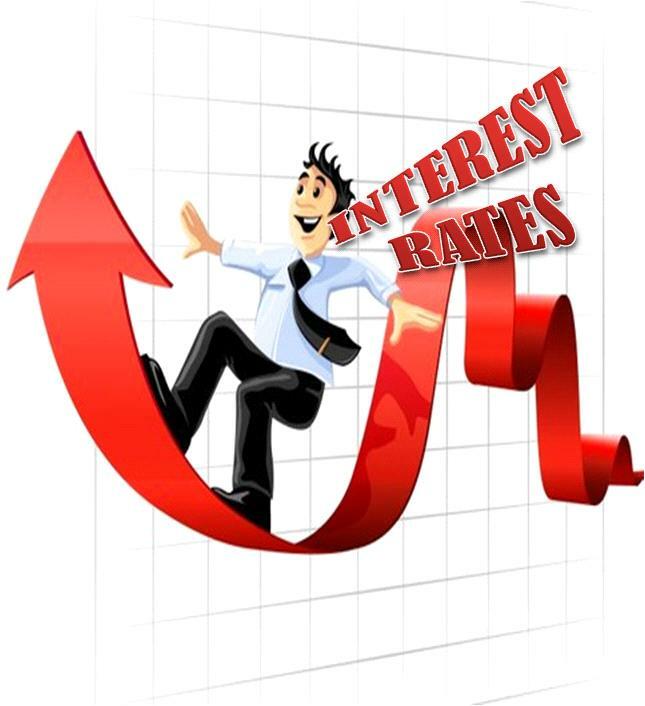 Please feel free to contact me if you wish to discuss how your Home Loan or Investment Property Loan is performing & to learn how you can achieve a lower interest rate. 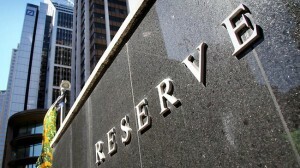 The RBA Board has voted to retain the Official Cash Rate at the current record low 1.50% p.a. for at least the next month. 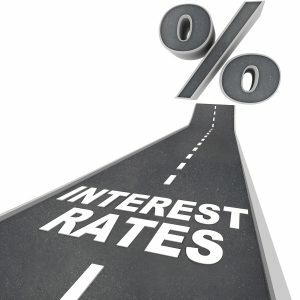 BANKS INCREASE FIXED INTEREST RATES . . . The days of locking in a record low interest rate on your Home Loan may be behind us with several banks (including Westpac) confirming they will be increasing their Fixed Interest Rates by up to 0.50% p.a. DPF Mortgage Specialists have confirmed that Westpac will be increasing their 2, 3 + 5 Year Fixed Interest Rates as at midnight this Sunday. 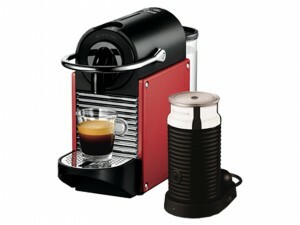 The biggest increase for Westpac will relate to the 5 Year Fixed Interest Rate which will rise from 3.89% p.a. to 4.39% p.a. (Premier Advantage Package Home Loan). 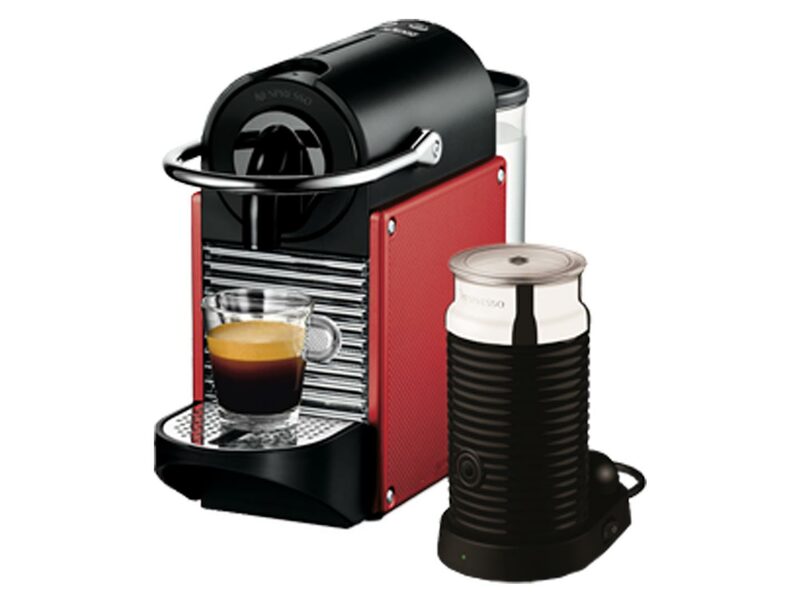 Based on a $400,000.00 loan you could save up to $10,000.00 over the 5 Year Fixed Rate term by contacting Westpac today (ph: 132558) rather than waiting until Monday. 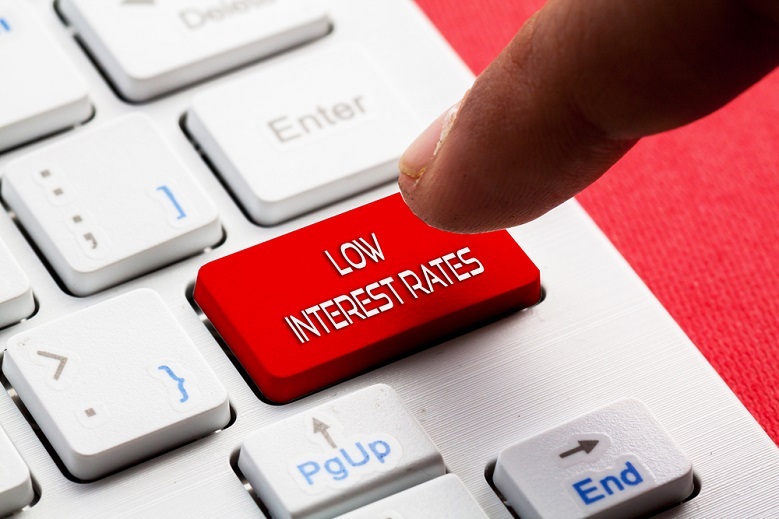 If you are not with Westpac & are considering locking in your interest rate, you may need to act fast as “Other Banks” are likely to consider following the lead of Westpac, ING, Bank of Qld, Rams & ME Bank, who have already jumped to increase their fixed interest rates. Please note that no changes have been announced at this time relating to Variable Interest Rates. Who will be win the Premiership in 2016 ??? Who are you supporting to win the 2016 Premiership Trophies this weekend ? RBA Announcement . . . 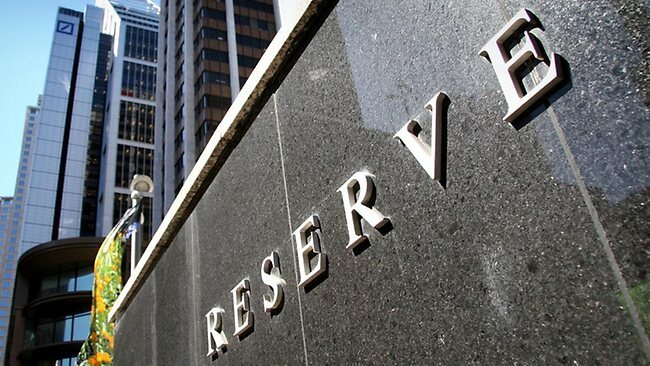 The Board of the Reserve Bank has voted to retain the Official Cash Rate at the record low 1.75% and will continue to monitor the impact on the Australian economy as it reacts to uncertainty following the federal election. 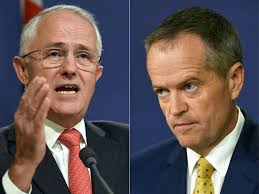 The only good news for borrowers is that hopefully the seemingly never ending election coverage will be over shortly.